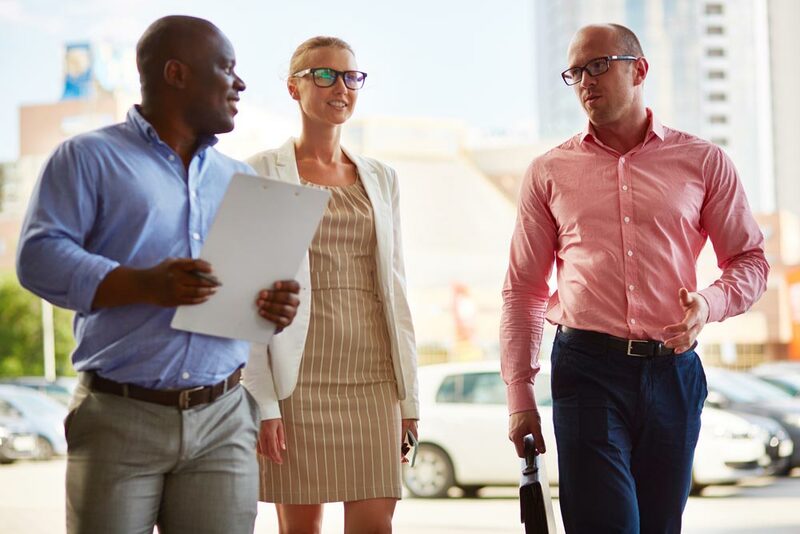 Walking meetings are a great way to incorporate fitness into your workday while staying on track with business. So, what is a walking meeting? Well, it’s just that – a meeting that takes place while walking. If you are like the rest of us who sit at a desk throughout the day, you know that we can all use more movement. Our bodies are designed to move and excess sitting has been linked with some 35 plus diseases, including obesity, cardiovascular disease, depression, hypertension, and even back pain. In addition to the physical benefits of movement, getting fresh air and a good dose of Vitamin D, thinking skills and psychological health are also affected in a positive way. 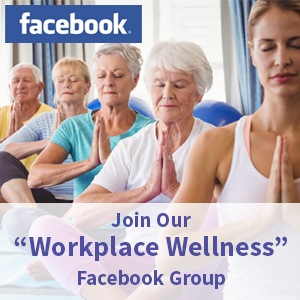 According to Dr. Mark Tremblay, Director of Healthy Active Living and Obesity Research at the CHEO Research Institute in Ottawa, Canadian, adults spend approximately 75% of their waking hours sitting or reclining each day. Walking meetings are a great solution at the office. Movement, however, is not the only benefit from a walking meeting, there are also mental benefits. Walking meetings are suited for one-on-one meetings or for small groups of up to four people. Ensure the walking meeting is appropriate for the subject matter. In a Stanford University study¹ it was noted that walking meetings are best for idea generation, brainstorming, and general discussions. However, not all subject matter is appropriate for walking meetings, such as discussing employee performance issues or meetings that require note-taking. Encourage attendees to leave their smartphones behind. The scheduler of the meeting should relay to attendees that he/she will have their phone with them in case of emergency, and provide his/her phone number to an appropriate person (such as a receptionist) with instruction to only call or text in an emergency for meeting attendees. Provide bottled water to stay hydrated; be prepared to move meeting to an indoor location in case of rain. 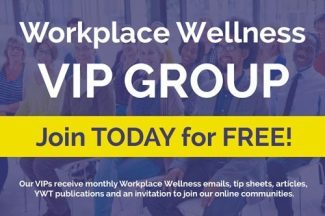 Communication: Walking meetings can facilitate better communication due to limited distractions such as phone calls, emails, and co-worker interruptions. Camaraderie: Without the distractions of the office, people are relaxed when walking and as a result more prone to relay thoughts and ideas and collaborate. Creativity: Walking boosts creativity. In a Stanford University study¹ it was noted that creativity levels were consistently and significantly higher for those walking compared to those sitting and that it’s the act of walking itself, not the environment, that was the main factor. Energy, Mood and Focus: Walking can boost energy, mood and focus. And if the walking meeting happens outdoors, it can significantly boost happiness levels. Exercise: Of course, walking is exercise! Some physical benefits to walking are maintaining a healthy weight, muscle building, deeper breathing, improved mood, and increased blood circulation, which helps with the prevention of health conditions such as heart disease. So, what are you waiting for? Schedule your walking meeting now and start reaping the benefits!